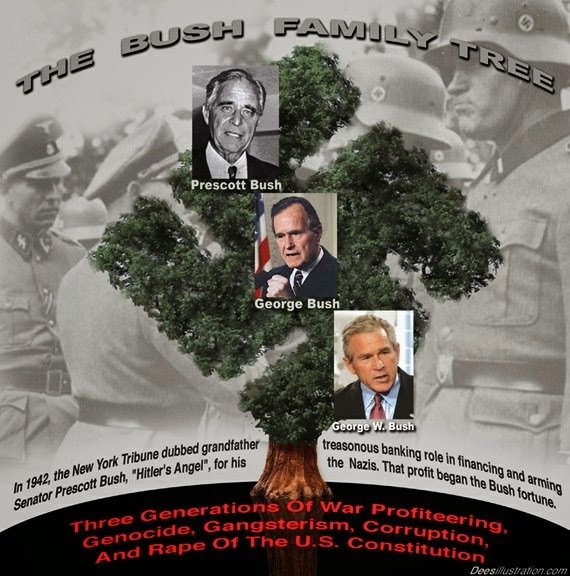 Charleston Voice: Murders by Rulers Series: - Bush Death List - Can Jeb Build on It? Murders by Rulers Series: - Bush Death List - Can Jeb Build on It? This is a list of bodies, a roster of the dead, who might have been called Witnesses had they not met their untimely ends. Some of the names on this list will give you pause. Some are rumor. Some you may find incredible, and some frightening. Do your own research http://www.google.com. You will draw your own conclusions. 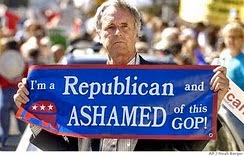 He was the senior ice-president of Gulf Power, a subsidiary of Southern Company, a cohort of Enron in the energy industry, and a major contributer to the Bush agenda. According to reporter Gregory Palast http://GregPalast.com and http://www.guardian.co.uk/enron/story/0,11337,643422,00.html , Horton knew of the company's appalling accounting practices, and "... had no doubt about its illegal campaign contributions to Florida politicians - he'd made the payments himself. In April of 1989 Horton decided to come clean with state officials, and reserved the company jet to go confront company officials. Ten minutes after takeoff the jet exploded. On May 22, Forrestal's body was found, his bathrobe cord tied tightly around his neck, after he had plunged from a sixteenth-story hospital window. The chief psychiatrist called the death a suicide even before any investigation was started. The results of the Army's inquest were kept secret. Forrestal's diaries were published, 80 percent deleted, after a year of direct government censorship and rewriting.